My name is Michelle and I’ve been a Stampin’ Up! Demonstrator for over nine years. 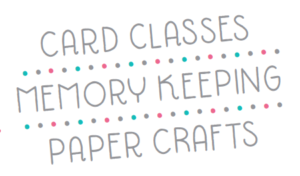 I have a studio downtown Davison that I hold card classes, paper crafting and memory keeping events. Below are my upcoming events – click a link to learn more or RSVP. Please contact me if you have any questions.